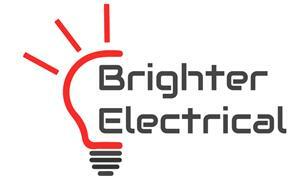 Brighter Electrical - Electrician based in London, Greater London . You will receive professional, friendly and honest service. You are respected and not taken for granted. We listen carefully to your ideas and concepts. What you want is of utmost importance to us. You are as involved as you wish to be, throughout the job/project. We honor our commitments to you absolutely. You deserve honest and “up front” communication from us at all times, as we build a win-win and long term business relationship. YOUR perception of our performance and of our ideas is always the reality.